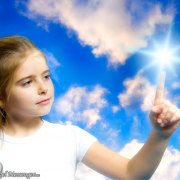 Angels are God’s messengers – they carry the healing light of the Divine and are always available to help us. No special skill is required to connect with the Angels. Everyone can do it easily, and, at any point of time, solely through the power of intention. During times of difficulty, we all start feeling lonely and helpless. In those times, you must remember that just because your physical eyes may not see them doesn’t mean that God hasn’t surrounded you with legions of his Angels. However, one thing you must understand is that Angels are not allowed to interfere in our free will. Therefore, they cannot help us unless we ask for their help. 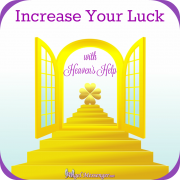 Angels can help you in solving just about any problem – whether it is finding the right job, healing your mind and body or even something relatively small like finding the perfect dress for a party. Don’t worry about bothering the angels with petty requests. Angels exist beyond our temporal reality. They are not bound by time and space. No task is too big or too small for them. All you have to do is ask. It might be a good idea to start and end your day by connecting with the Angels. In the morning, tell your Angels that you wish to remain connected to God’s love and light throughout the day. At night, ask the angels to take all your worries and tensions to God while filling you with His pure energy of unconditional love. 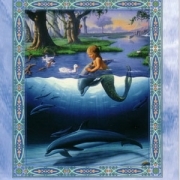 You can create a sacred space or an altar for your daily angel meditation. Feel free to furnish the space with anything that represents God’s power and the energy of the Angelic realm to you. 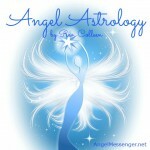 Worrying whether or not you are truly connected with the angels will only inhibit your connection with them. 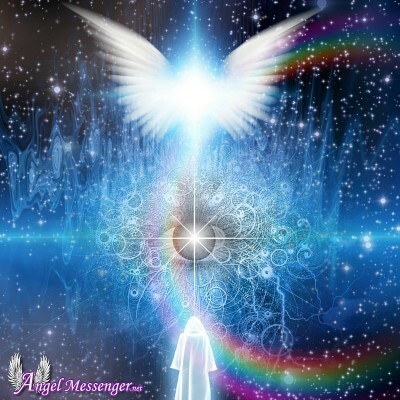 Trust that as soon as you intend to connect with the Angels, you immediately establish contact with them. The more you relax and allow yourself to simply be, the greater will be your capacity to absorb the loving and healing energy of your Angels. Connect with Archangel Raphael for the healing of your body and mind. 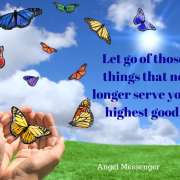 Ask Archangel Raphael to fill your body, mind and spirit with the pure light of God. Visualize your entire body getting bathed in this beautiful and calming white light. Trust that from this moment forward, you are completely healed. 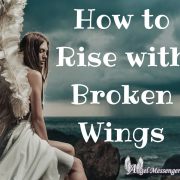 Whenever you find yourself stuck in a difficult situation, connect with Archangel Uriel and ask that the situation is healed for everyone’s highest good. 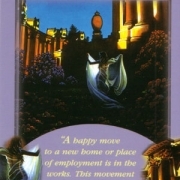 Also, connect with Archangel Uriel for the fulfillment of all your material desires. Simply connect with Archangel Uriel and visualize as if your desires have already been fulfilled. Stay ready for miracles to unfold. One very powerful practice you can do any time you feel fearful or stressed is to ask Archangel Michael to take you in his wings and keep you safe in them at all times. Trust that no harm of any kind can come near you as long as you are under Archangel Michael’s protection!